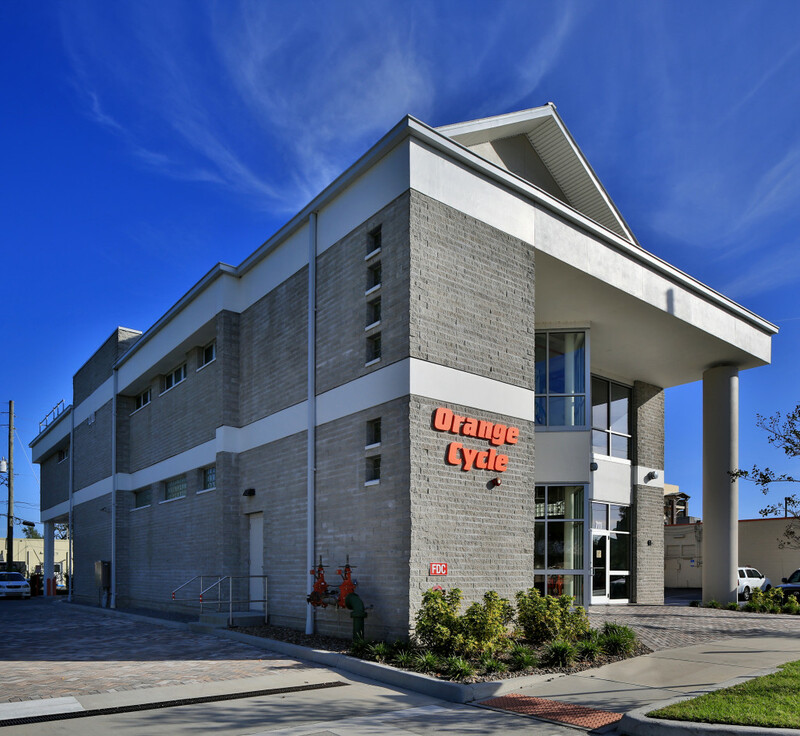 Founded in 1969, Orlando/Longwood-based Mark Construction Co. has earned widespread recognition for constructing public and private projects throughout the State of Florida. 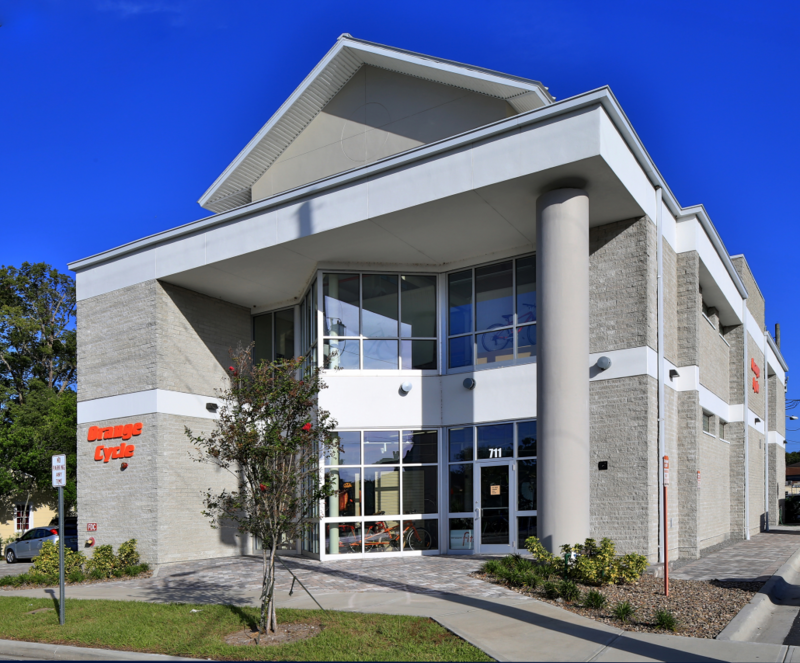 With over four decades of service statewide, family-owned Mark Construction is a construction industry leader that provides quality workmanship in a timely manner, and continues to surpass the expectations of our clientele. Find out more about Mark Construction Company. 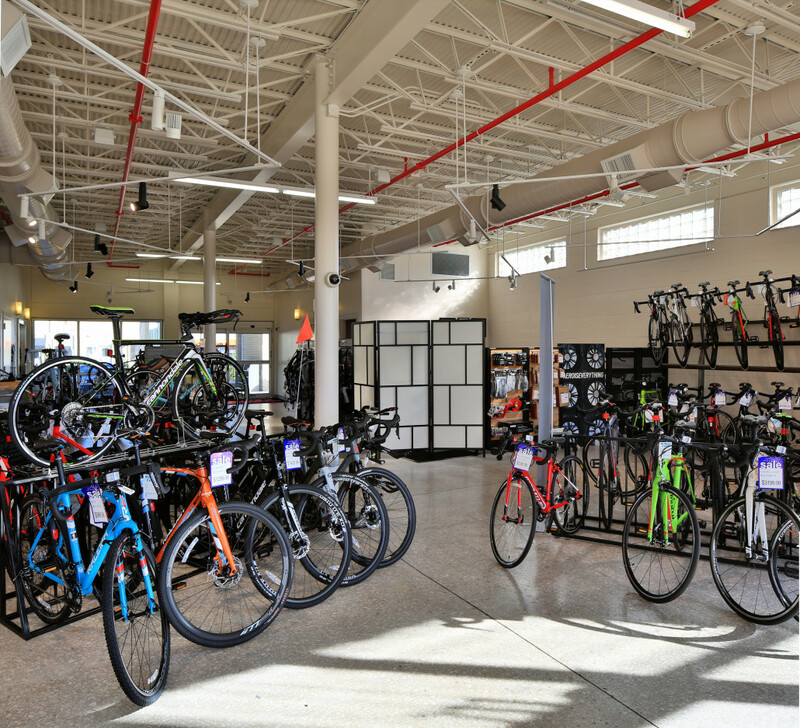 Orange Cycle, a longtime member of College Park society retail, expanded to include a two-story, free-standing retail and workshop in the space behind the original store. 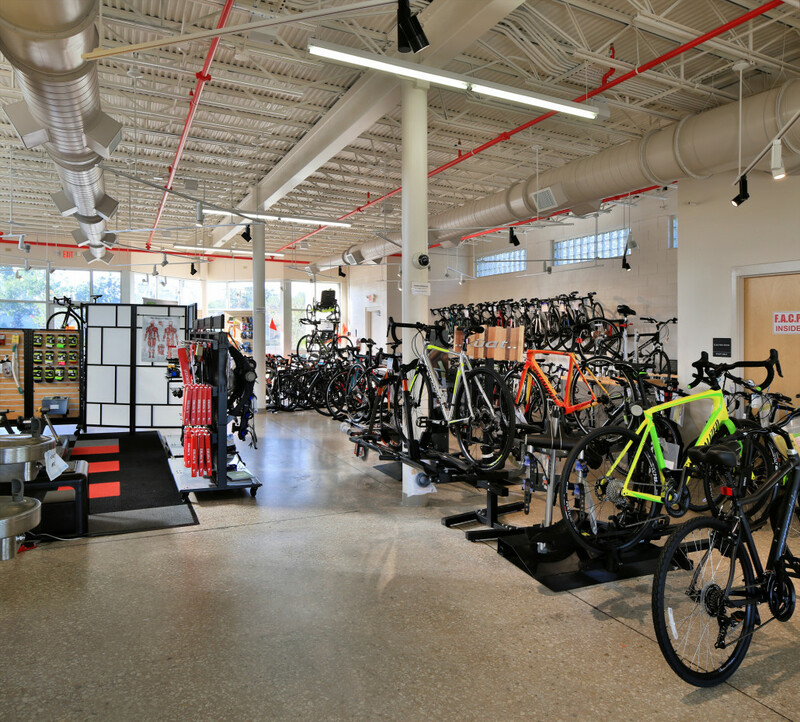 It offers additional commercial space on the first floor and space for custom bicycles to be built on the second floor. 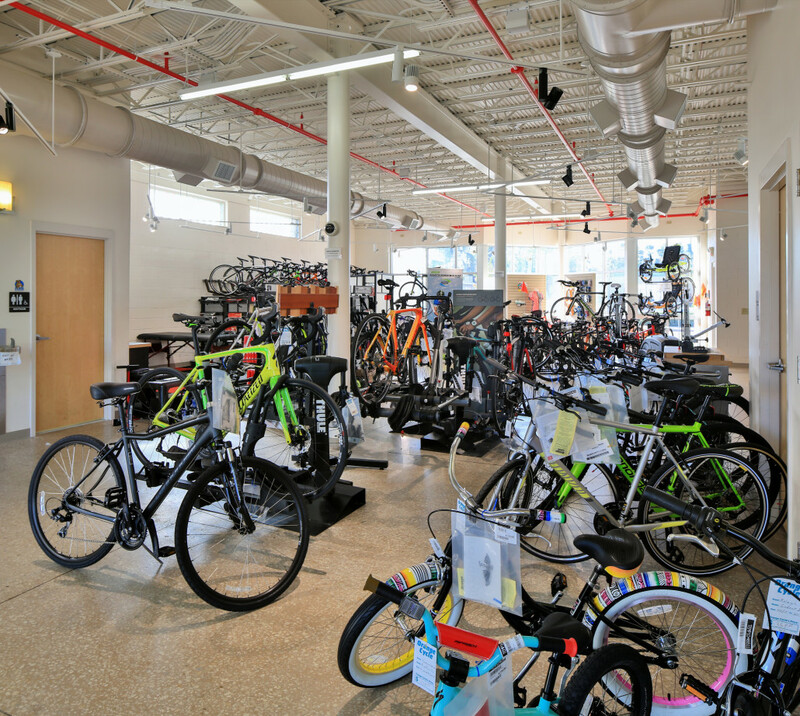 In all, it added 12,000 square-feet of commercial and office space.